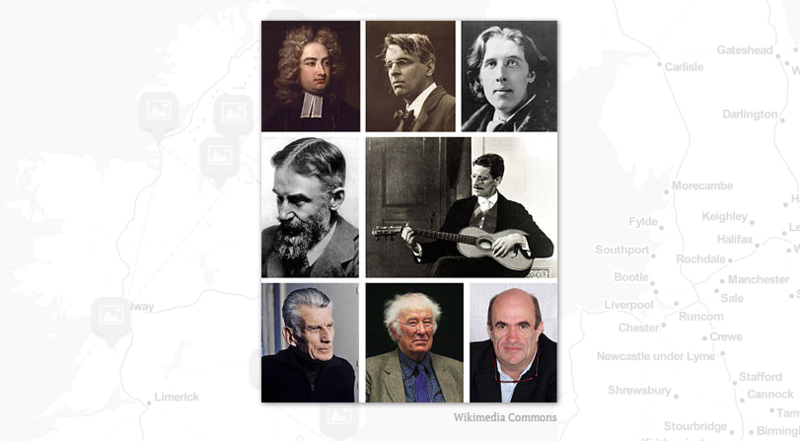 Michelle from Ard na Sidhe Country House, in Co. Kerry has put together an interactive StoryMap called ‘A Literary Landscape of Ireland’ to celebrate all of Ireland’s most prolific writers and poets. This StoryMap highlights many of the places that inspired the writers and poets involved, as well as the locations where the writers grew up and attended school. The entry on Jonathan Swift might be of particular interest to ECIS blog readers. Follow this link to view the Literary Landscape of Ireland StoryMap in a new window.